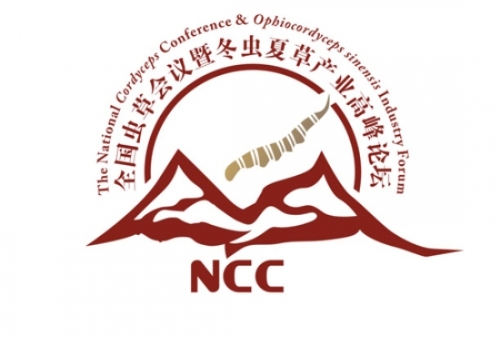 We are pleased to invite you to join us during November 12-15 in Shanghai （for scientific program）and November 16-19 in Zhangzhou(for produce exhibition),China for the 9th International Conference on Mushroom Biology and Mushroom Products (ICMBMP). 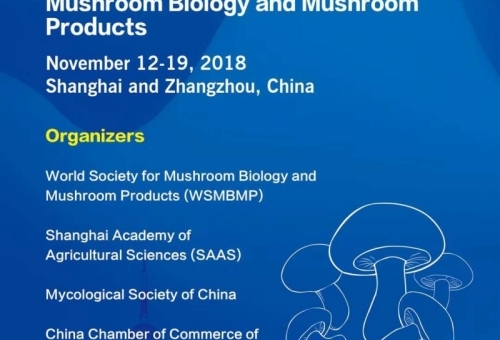 This is a special occasion to meet with fellow scientists from around the world as they discuss topics pertaining to the latest research and discoveries in mushroom biology and mushroom products. 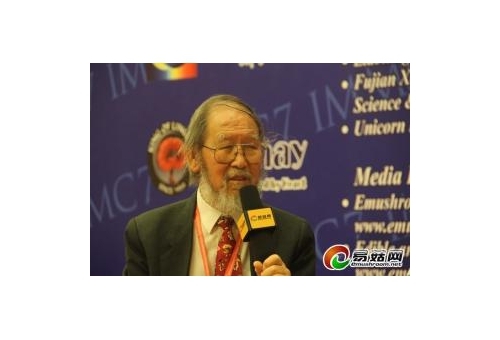 ICMBMP meetings provide novel opportunities for face-to-face discourse with distinguished colleagues and potential mentors, and offer dynamic perspectives on all aspects of mushrooms and mushroom-derived commodities. 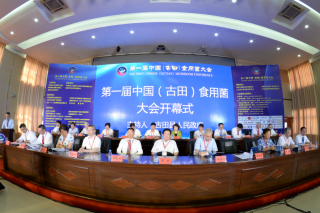 Working languages for the conference are Chinese and English. 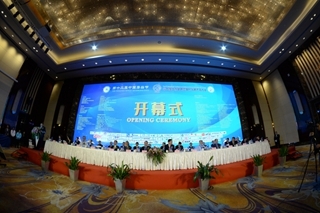 Simultaneous translation will be provided for conference oral presentations. 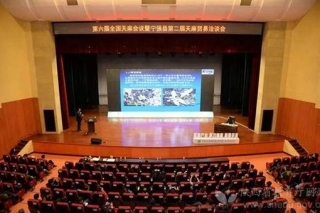 The 9th ICMBMP will incorporate the latest advances relating to all aspects of mushroom biology and mushroom products in the form of keynote lectures, oral presentations and poster displays. 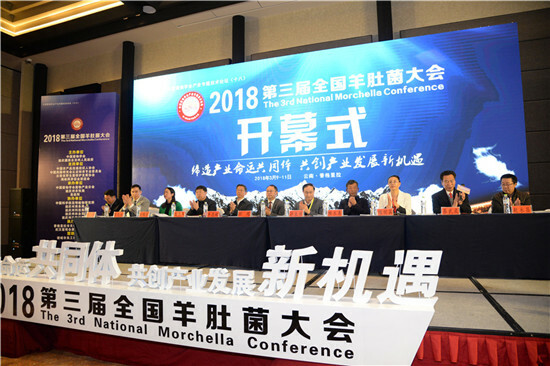 Panel topics include 1) Diversity and Taxonomy; 2) Omics and Bioinformatics; 3) Genetics and Breeding; 4) Physiology and Development; 5) Mycosourced Molecules and their Nutritional and Medicinal Properties; 6) Mushroom Cultivation, Substrates, Factory Production and Equipment Innovations; 7) Pest and Disease Management; 8) Product Quality and Safety Controls; 9) Mushroom Economics and Cultural Impacts. 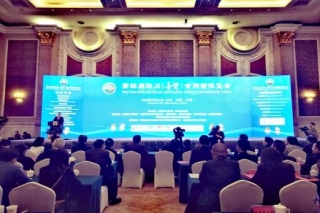 In order to give mushroom producers and researchers a more thorough understanding of the current state of the mushroom industry in China, the 9th ICMBMP will include a mushroom product exhibition to be held during the 12th Chinese Mushroom Days from November 16 to 19, 2018 in Zhangzhou, Fujian Province. 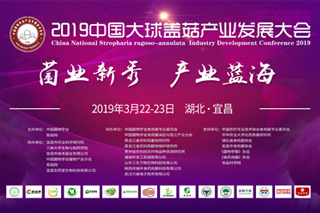 For detailed information about the exhibition, please contact the China Chamber of Commerce of Foodstuffs and Native Produce. 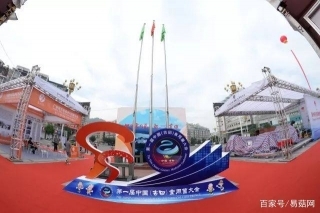 #Accompanying Guest Registration includes admission to the Opening Ceremony, the Welcome Reception and to the Exhibition Hall. Please note: Refund requests must be made in writing, and all refunds are subject to a USD 50.00 administrative fee. A full refund will be given if the request is received by July 15, 2018, and a 50% refund will apply to applications received between July 16 and August 31, 2018. Refund requests received after August 31, 2018 will not be processed. 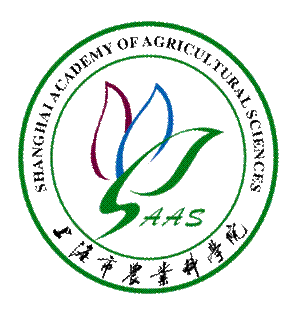 Please note: the registration rates shown above only cover access to the scientific program of the conference in Shanghai. 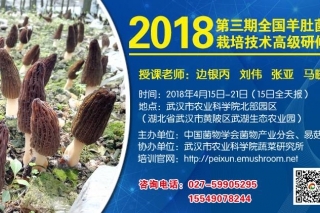 For information about registering to attend the mushroom exhibition in Zhangzhou, please refer to the announcement of the 12th Chinese Mushroom Days. 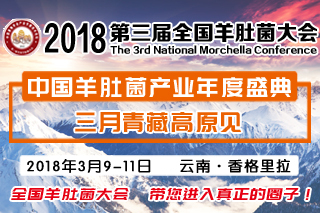 Both oral and poster presenters are required to submit an abstract and all participants are encouraged to submit a research article for publication in the conference proceedings. 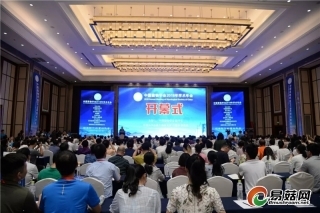 Abstracts and manuscripts should be written in English or in Chinese with a corresponding English translation, and relate to one of the nine topics listed in the scientific program. Authors should indicate the topic and the preferred form of presentation (oral/poster). Abstracts should include the title, author(s), author affiliation(s), email or other form of contact address, zip code, and the abstract body consisting of a short background to the research, brief methodology, major results and conclusions. A full paper should include the title, author(s), author affiliation(s), email or other form of contact address, zip code, and the manuscript body consisting of the background to the research, aims and objectives, methodology, results, discussion and conclusion, and references. 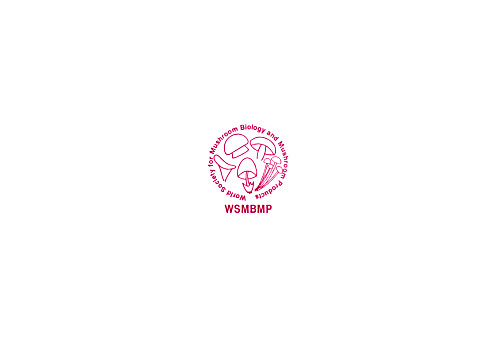 In order to ensure prompt publication of the conference proceedings, all abstracts and manuscripts must be submitted online at http://9th-wsmbmp.csp.escience.cn by August 31, 2018. 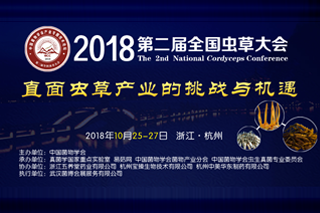 Information relating to hotel accommodation is available at the conference registration site http://9th-wsmbmp.csp.escience.cn and special rates will apply to participants booking through this site. Please note that these special rate options will only become available once registration has been completed. Due to limited availability, we strongly recommend early registration to guarantee accommodation at the special rates. Next Did you know some edible mushrooms can still make you sick?